Dragons, Orcs, Reapers, Oh My! 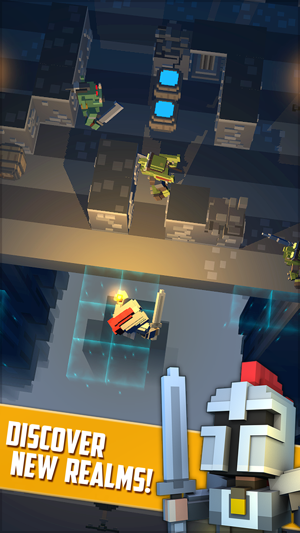 Boxy Kingdom is an endless suspenseful arcade/adventure game of pure survival, exploration and looting, and introduces an all-new type of gameplay, the Backstab move. The game is bursting full of quests, heroes, orcs, dragons, ghosts, and goblins, and tons of treasure. And if you can play Crossy Road (we love you, Hipster! ), we use the same super simple controls! 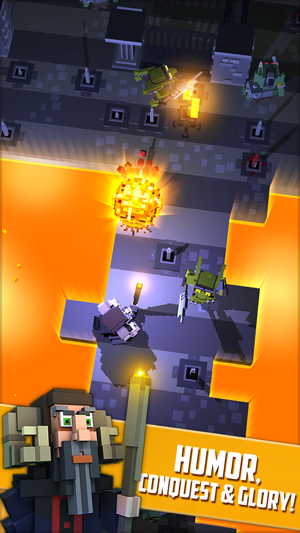 Boxy Kingdom is different each time you play. 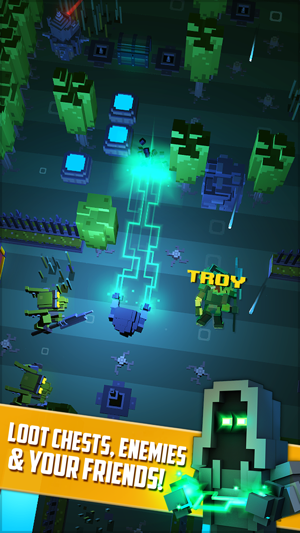 You can get all 35 playable Boxy Heroes, most who add a fun new twist to the gameplay and have distinct personalities--especially the powerful Legendary heroes. This innovative game was developed by several of the famous lead designers/creators behind Gears of War, Max Payne, Duke Nukem and Prey. Combined these games made billions commercially. Now this same talent is breaking into the mobile market with their most creative and compelling game yet, one that will define a new category of mobile adventure/looting/exploration gaming. To play you simply tap and swipe the screen to move your character past dangers, traps, pitfalls, puzzles, and creatures of numerous types, all the while collecting as much loot as you can carry (and you can carry a LOT). 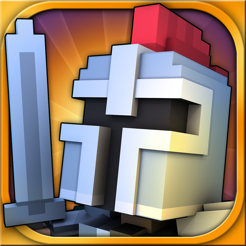 You also earn gold and gems by defeating enemies with the deviously addicting backstab attack! 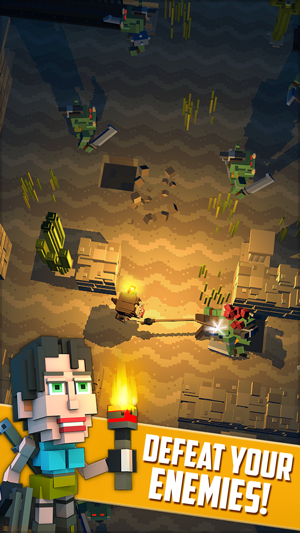 Dispatching enemies for points and plunder has never been so fun on a mobile device! 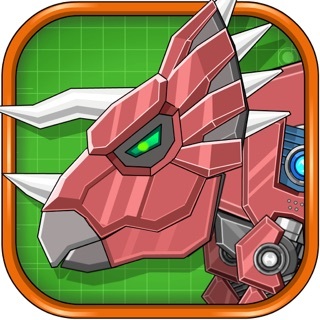 o You've discovered the famous Amulet, now escape with your life from the Guardian Dragon! o Numerous unique enemies want you for dinner, like fire breathing drakes, skeletons, dividing blobs and more! o Numerous terrain types to explore--none of it very safe, sorry! 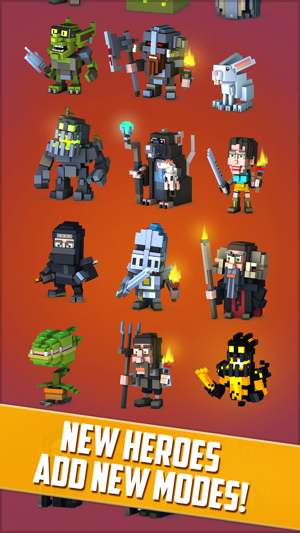 o 35 Boxy Heroes to play, including 6 Legendary heroes with super cool abilities. o Each character can level up to a max of 20--gaining loot with each level and a special ability at the level cap. o Over 100 Quests to complete, each giving a sweet reward. o Loot the dead bodies of your fallen friends, mythical characters, actual famous people, and the top players on the Leaderboard! o Tons of cool gameplay tricks and secrets to discover! More than tons, in fact! 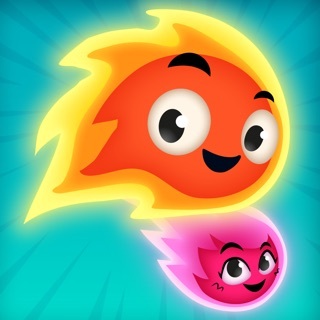 o Speed Run mode is built into the game! Seriously super speedy fun! o We guarantee that this game is more addicting than country fried bacon. o The amazing world of Boxy Kingdom awaits!!! Quit reading this and download it NOW — it’s FREE!!! - The Knight now has a voice! He's quite the charmer (but still steady hero of all that is good)! Making any purchase removes ads permanently. I bought the rat king for 1$ and I didn't regret it. The game is a great time killer to play between doing other things, and there's enough variety in characters to provide something for everyone. The majority of characters can be unlocked with gold, though which one you get is random, so it is kind of a crapshoot. As a F2P game, 4 stars. As a freemium game, easily a 5. I really like this game. It's simple and fun, but the controls need work. I'd love the option of an added 4-direction controller on the bottom. Tapping to move forward works fine, but swiping the other directions to move those directions doesn't work well. It's gotten me killed before because of that simple mistake. I think the game could benefit from an actual directional pad.